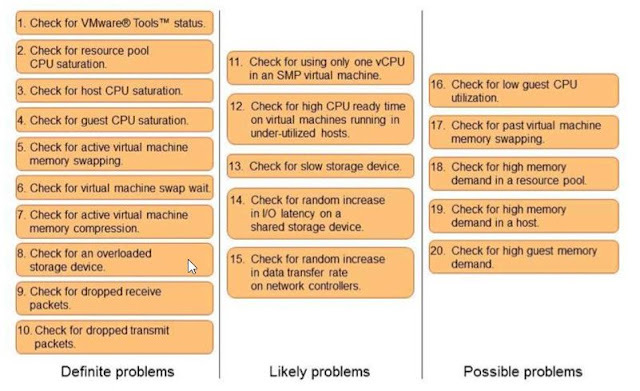 Definite problems – These are conditions that have a direct effect on observed performance, and should be corrected. Likely problems – These are conditions that in most cases lead to performance problems, but that in some circumstances might not require correction. Possible problems – These are conditions that might be indicators of the causes of performance problems, but might also reflect normal operating conditions.